From my school days, I am a great fan of Korean Movies. Those days I always wondered how Korean actors and actresses manage to look so flawless every time. Because having such a flawless, radiant and glowing skin is practically not possible (until it is god gifted). 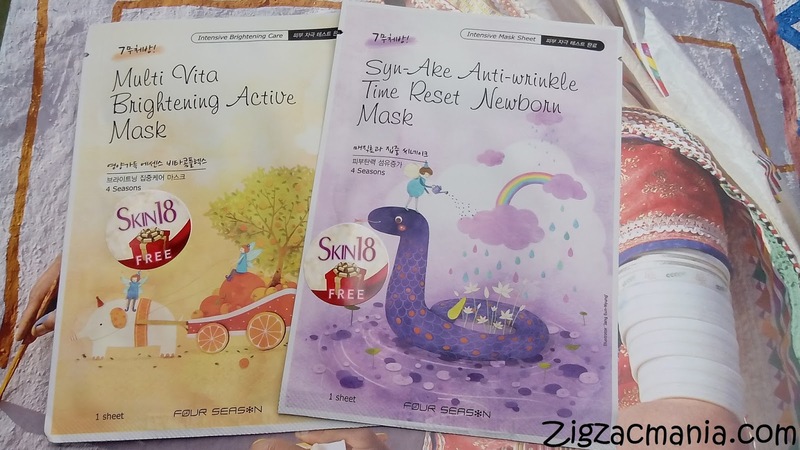 Apart from flawless skin, K- beauty is also known for its innocent and baby like skin. All these things attracted me to explore secret behind K- beauty. After lots of research (in my personal way he he he), I landed up with conclusion that Korean skin products have very important role behind K- Beauty. So what, after that I started using Korean products, but that always came with a price of finding authentic Korean skincare products. Even, if you find them, then they would make your pocket very light. So maximum time I used to order them online but always wanted one place where I can find all products under one roof. My research came to end after visiting www.skin18.com. 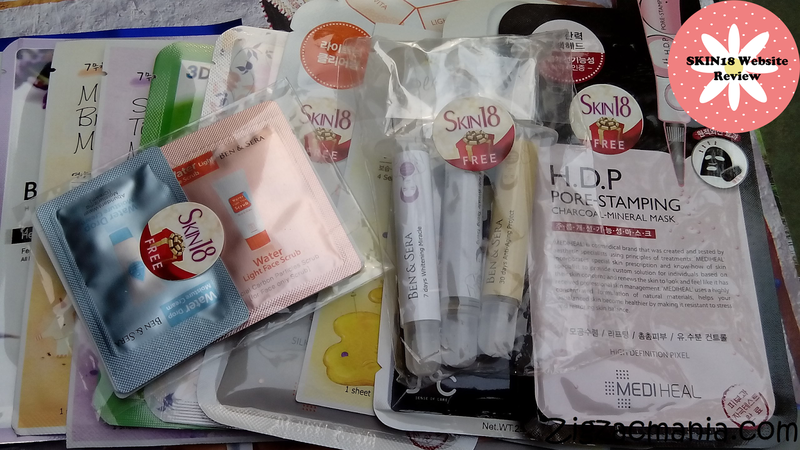 About the company: SKIN18 believes in skincare instead of makeup. 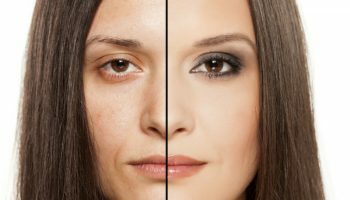 Skincare products feed natural ingredients and nutrition to your skin while makeup is considered as a coverage. A lady may not have perfect features but still look charming with beautiful skin, imagine a young girl with smaller eyes and big nose will still look good at the age of 18. Founder of Skin18 concerns about her skin the most, and our mission here is to bring you products that will makes you look forever 18. It is the best to start your skincare as early as possible but there is never too late just like having exercise for a healthy body. 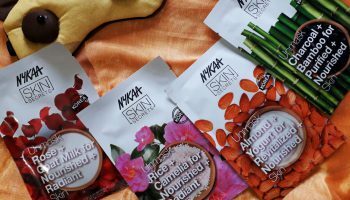 This website is a Hong Kong based website or store dedicated to Korean cosmetics with a great selection of brands at affordable prices. 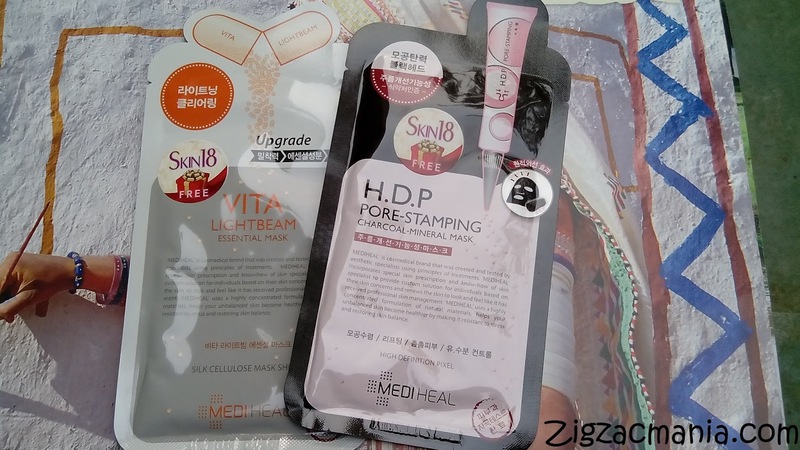 I have used plenty of Korean brands and was very excited to see those products, brands available on www.skin18.com. 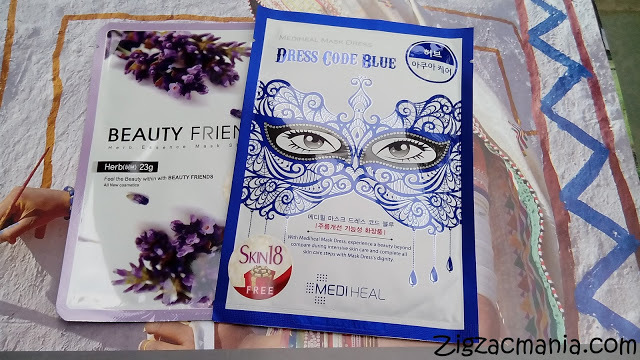 This website provides wide range of Korean products like cleanser, mask sheets, serums, toners, moisturizers, sun care, BB/CC creams etc.. The list being endless. It is easy to navigate through the website, everything is categorized well. 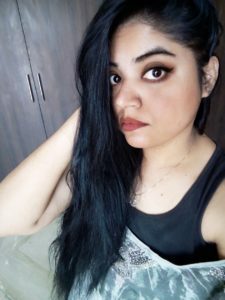 You can also find reviews of bloggers there. 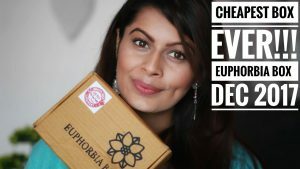 The best part of this website is that apart from freebies and bonus samples, they even have a lot of give away to offer. They also offer free shipping for a purchase more than 40$. Over all shopping from the website is very easy and safe. 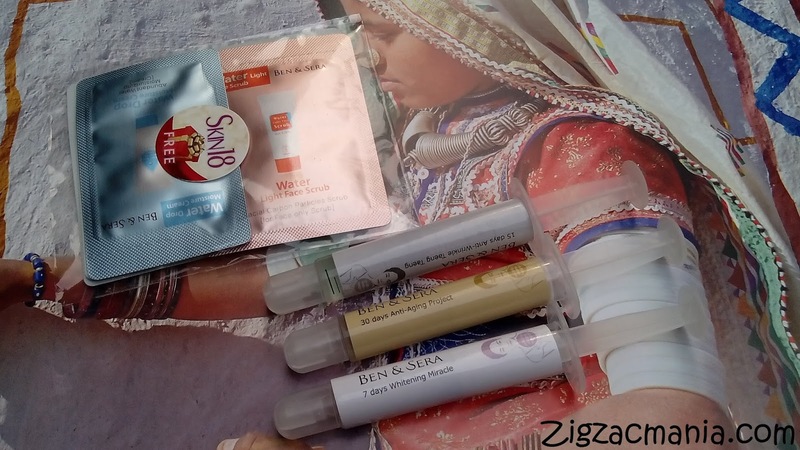 Few days back I received a parcel from Skin18 which was shipped on 23/11/2014 and it reached my doorstep within 10 days. I was very impressed by receiving the parcel so soon. Skin18 also gives you a chance to order some free samples by just paying the shipping charges. Isn’t it super cool? Overall I am very impressed with the components of the parcel I received. 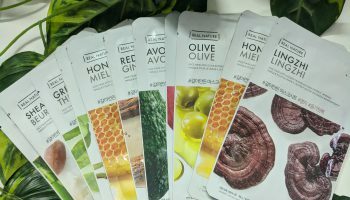 Even my mother was also super excited to see face masks in such a cute packaging. For me, Skin18 is an ultimate destination for Korean skin care products. I would love to land there again and again for shopping. 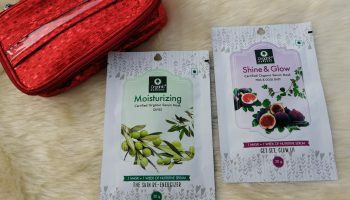 Lovely review Anjali 🙂 Seems like a very nice website for skincare products. Btw, was it 2014 or 2015, you placed your order? 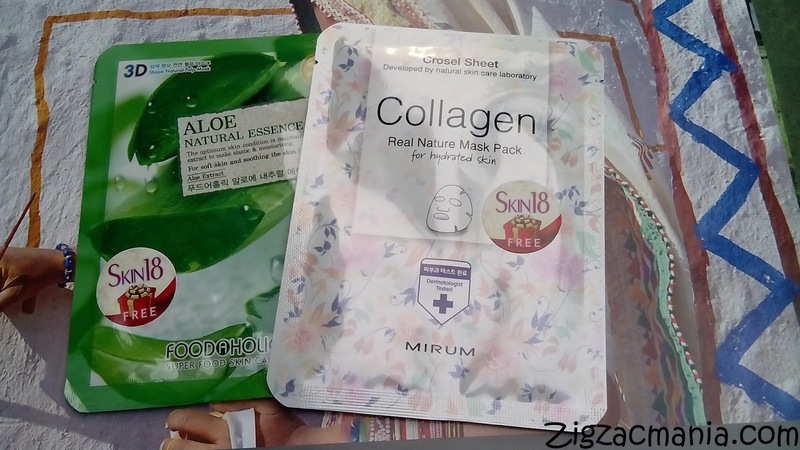 I have heard a lot about korean products and have tried a few of their collagen masks too.. they are really good! They have some awesome products. Do they ship to the US? Ohh they have a very good range of skincare masks. Try them you will be very happy to see the effects. Hope so! And soon will share my review about them.. I totally loved this website!!! Amazing review dear!! 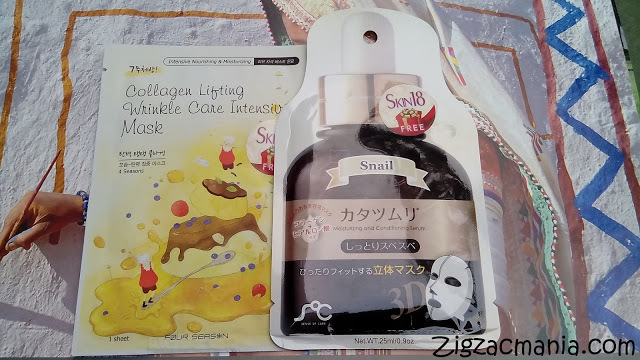 N free sample just to pay shipping charges is great!! 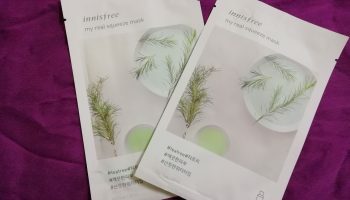 Will soon try the face mask for upcoming events! !